According to the official Google Chrome Twitter handle, two more services have added in Chromecast functionality as of late, those being NPR One and Watch ABC. With the updated apps, users can cast the service’s content straight to the big screen in their living room, such as NPR One’s radio channels, as well as select shows from the Watch ABC app. Since its launch, the Chromecast has become quite the little content curator. If you still have yet to grab one, you better get on that. 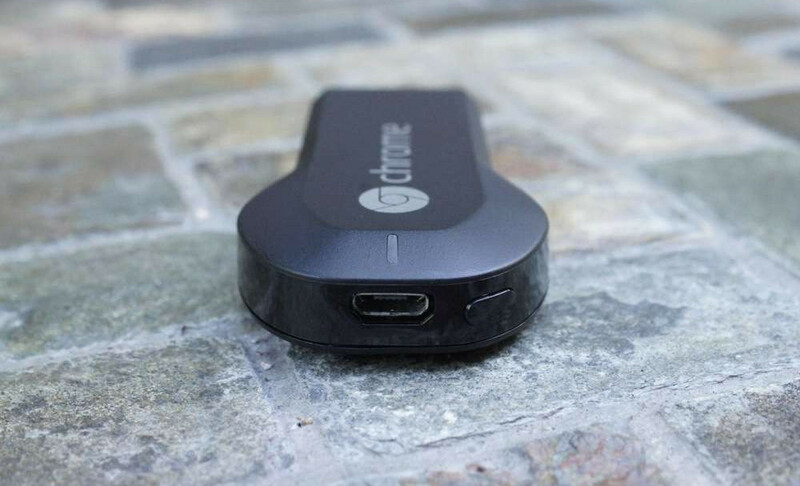 For a Google-made list of compatible apps for Chromecast, check here.